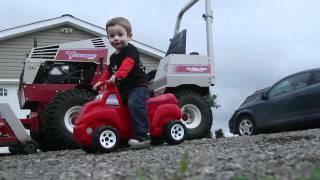 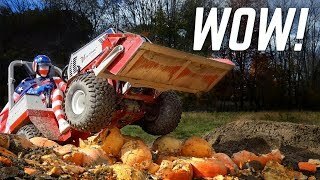 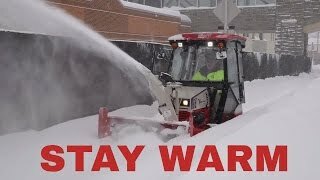 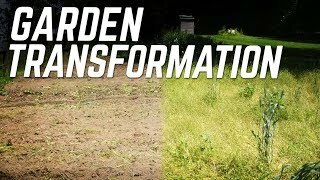 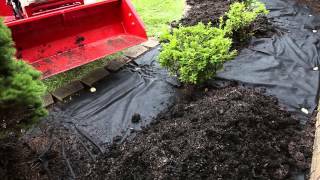 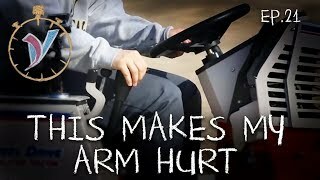 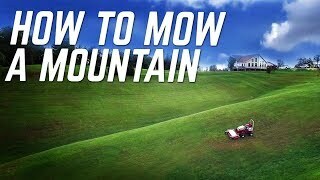 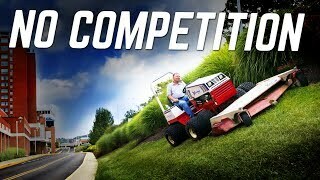 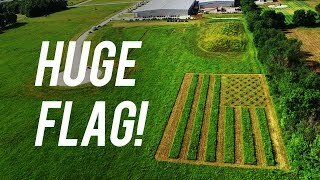 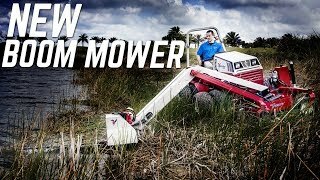 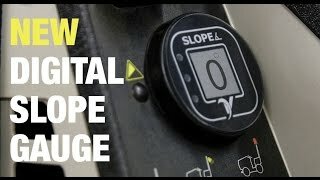 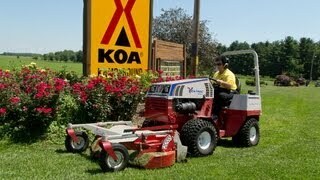 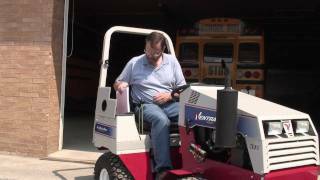 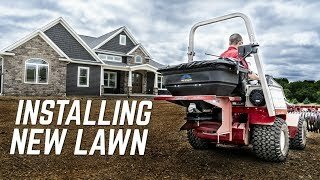 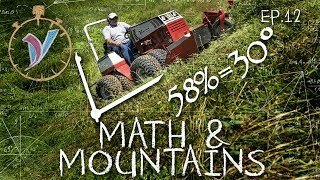 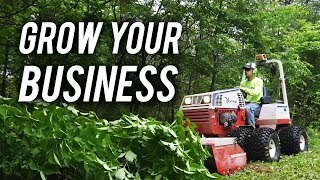 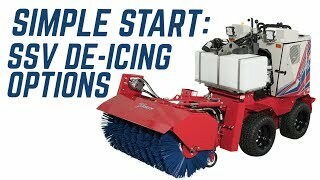 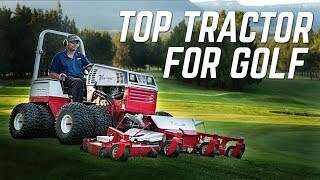 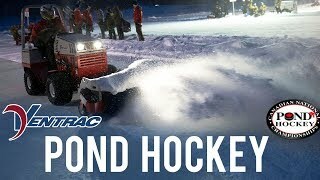 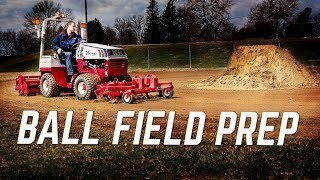 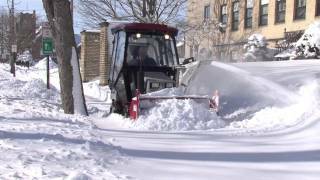 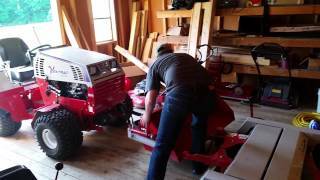 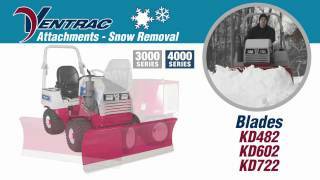 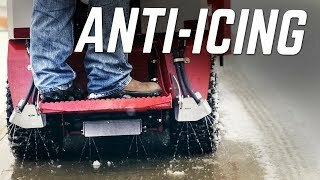 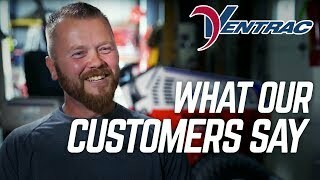 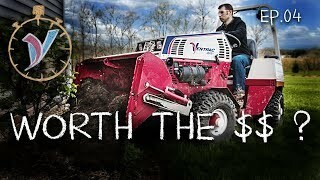 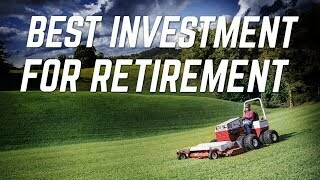 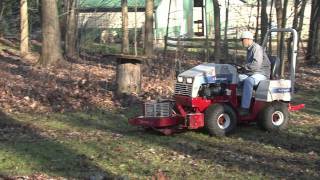 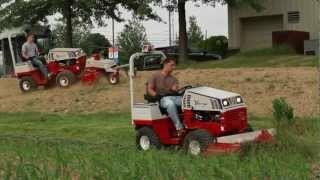 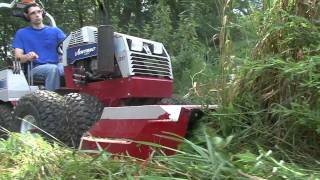 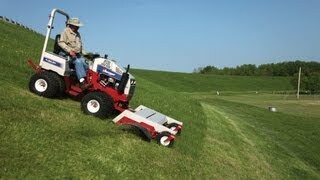 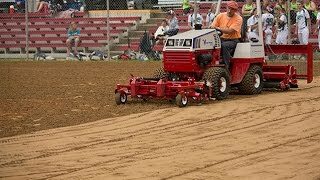 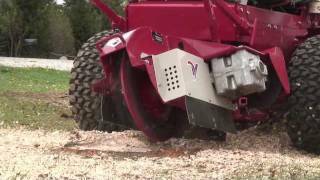 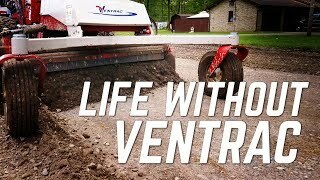 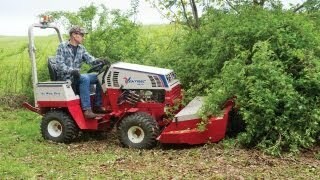 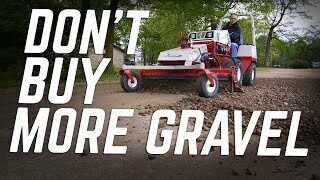 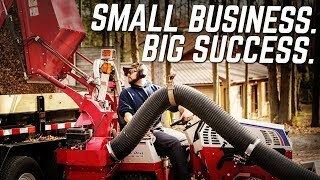 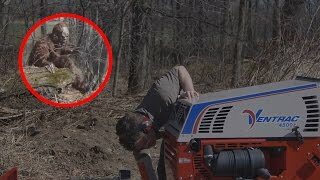 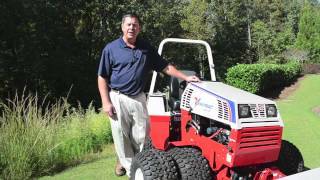 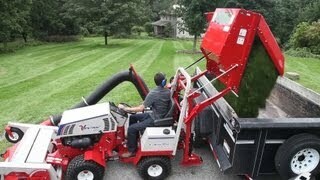 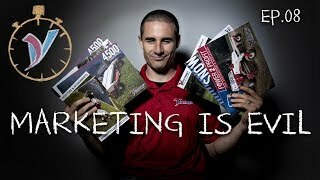 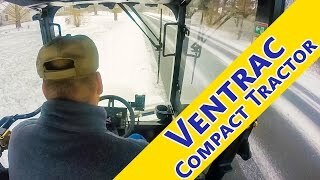 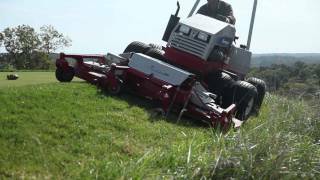 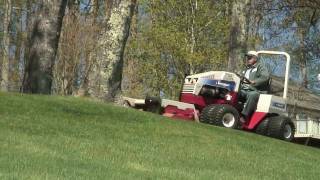 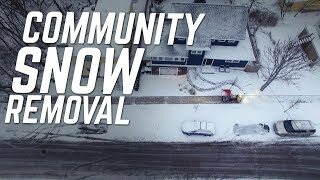 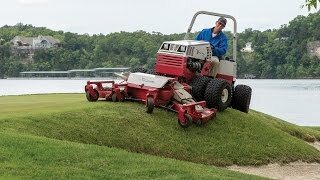 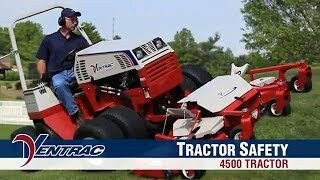 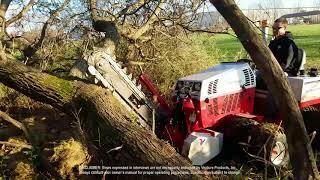 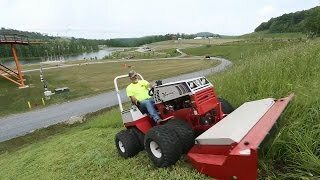 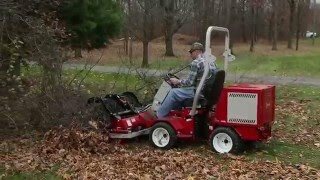 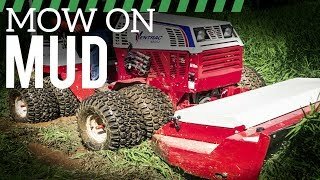 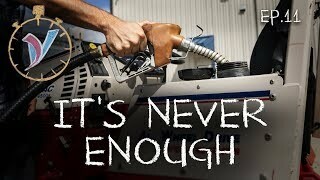 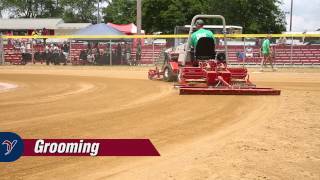 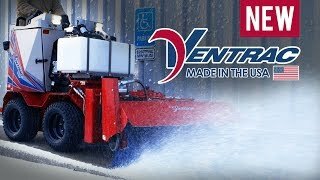 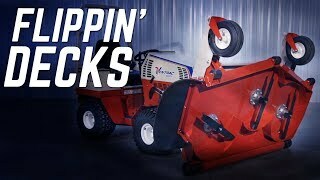 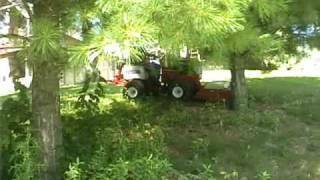 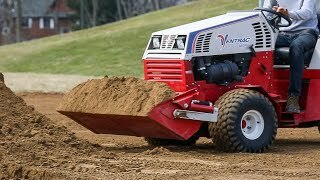 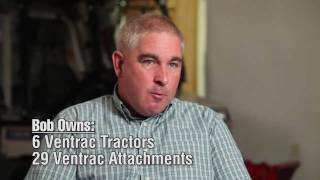 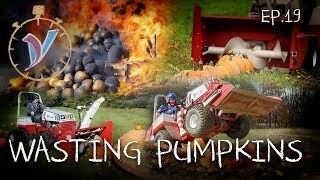 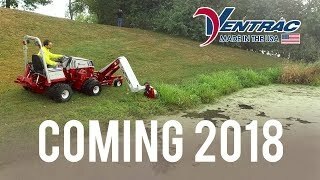 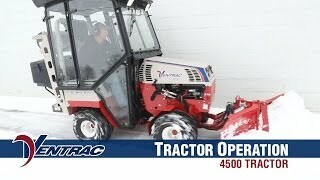 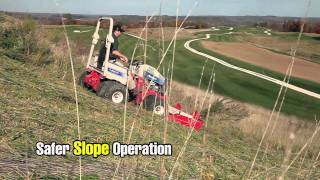 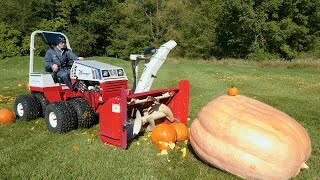 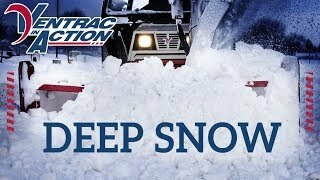 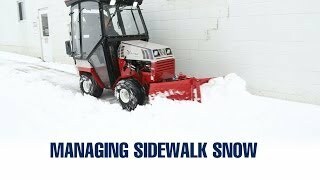 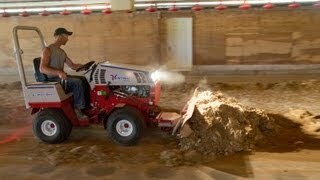 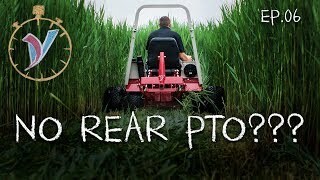 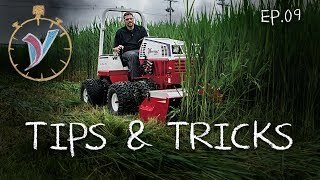 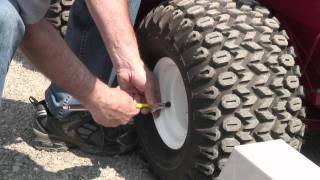 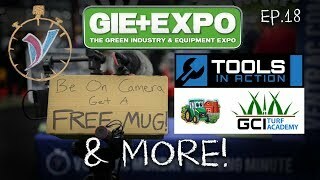 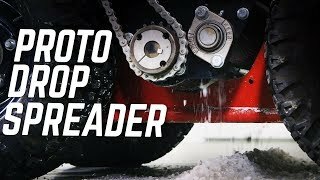 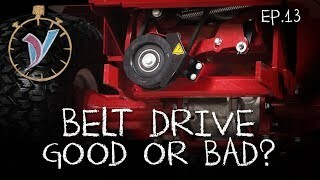 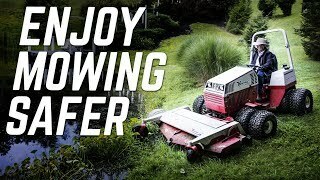 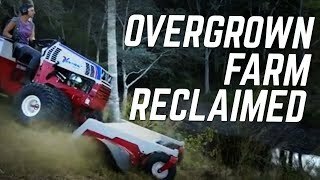 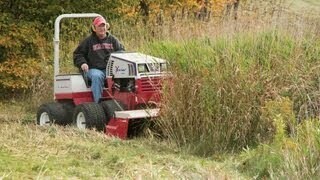 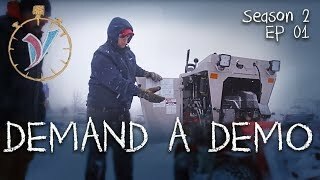 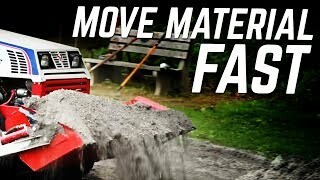 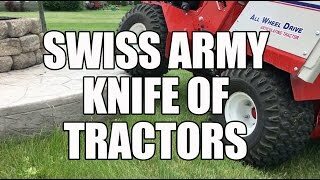 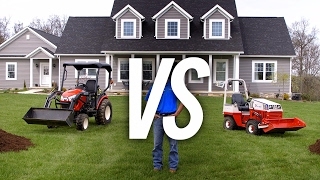 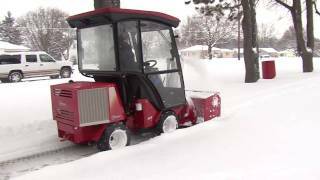 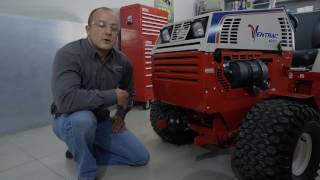 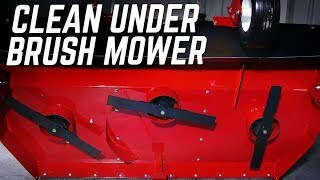 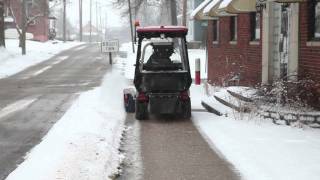 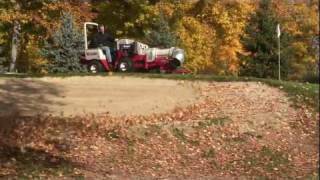 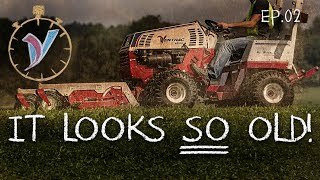 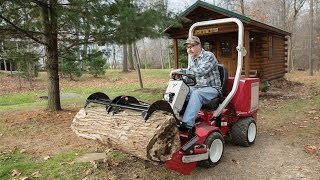 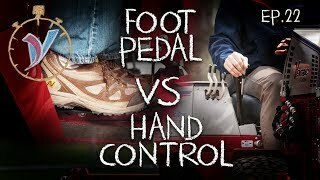 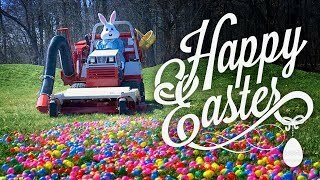 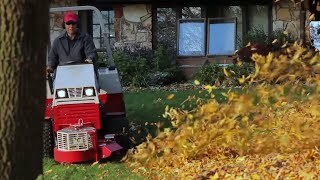 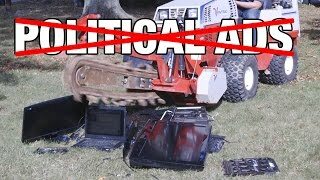 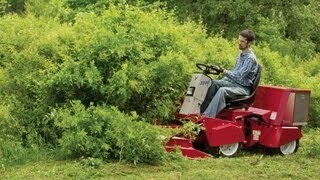 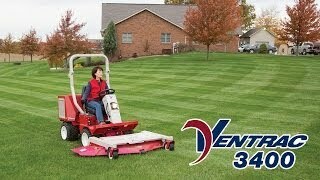 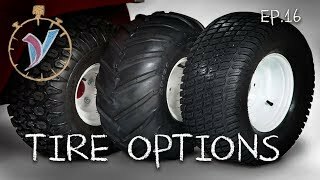 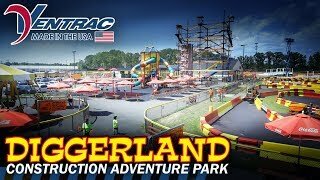 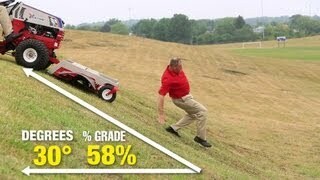 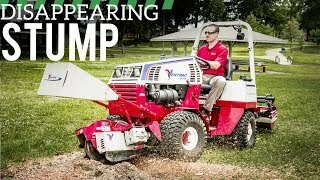 ventrac.com :: For Don Updegraff of Updegraff Landscaping, Ventrac has become a big asset in operating his business. 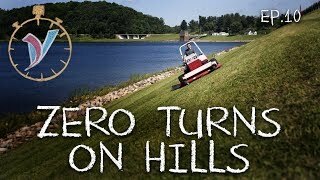 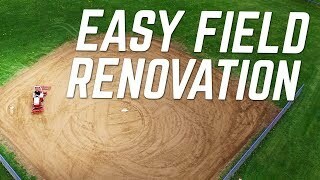 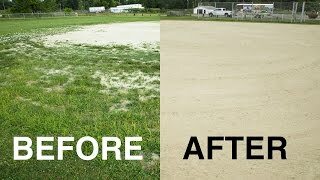 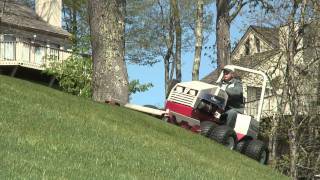 Don can rely on Ventrac to give his customers just what they asked for; a well-groomed, stunning striped lawn, free of leaves and debris. 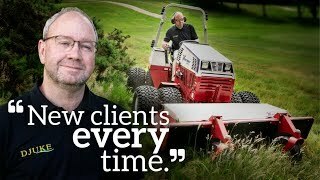 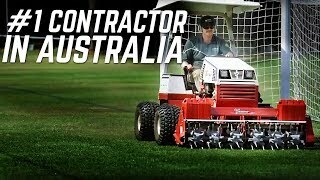 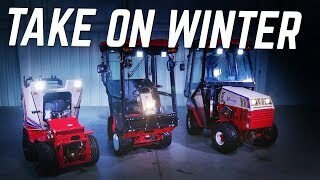 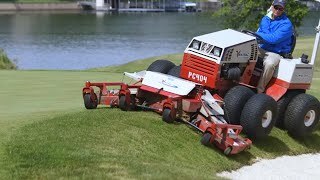 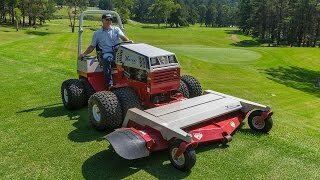 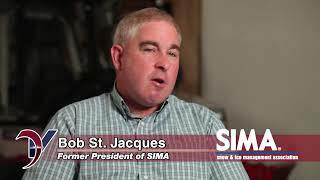 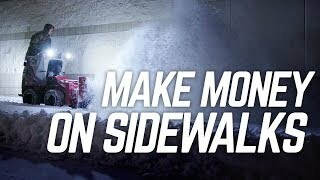 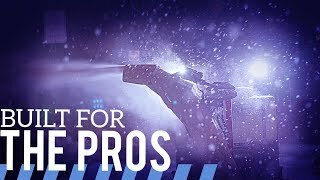 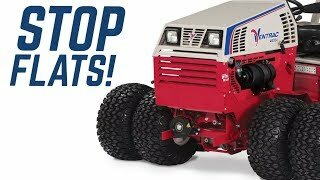 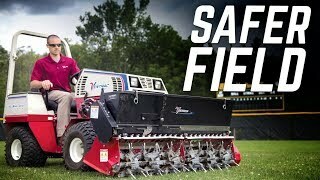 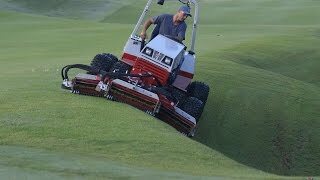 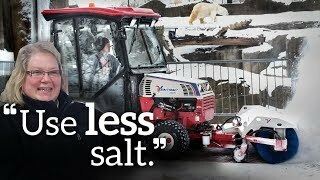 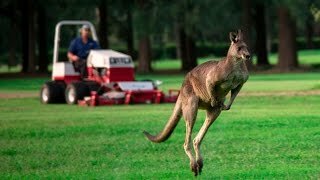 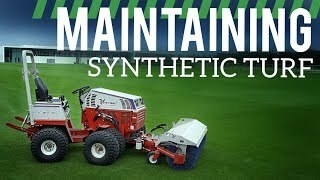 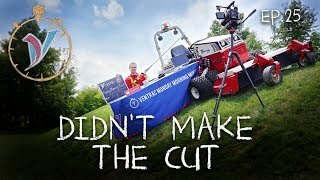 Because of Ventrac's light footprint, there is no damage to the turf when conditions are less than ideal and that keeps his business rolling. 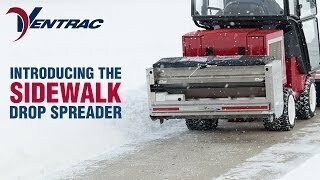 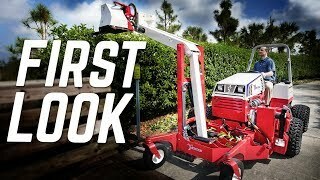 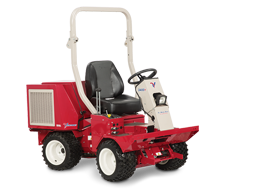 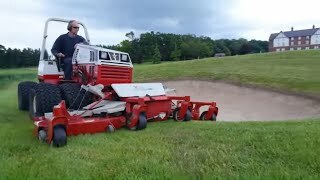 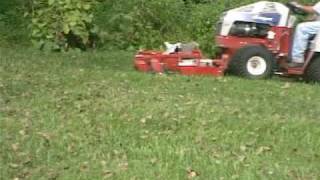 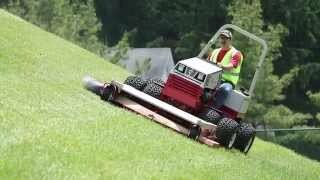 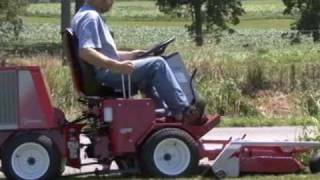 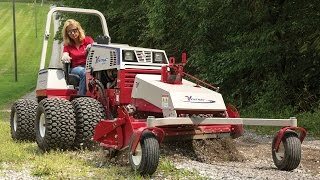 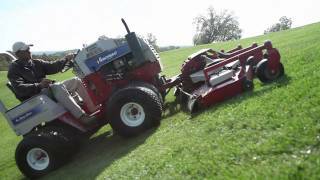 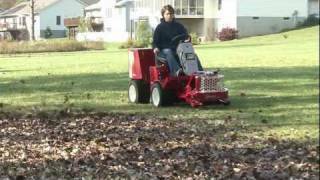 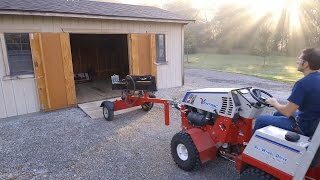 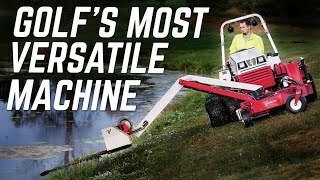 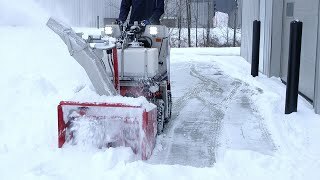 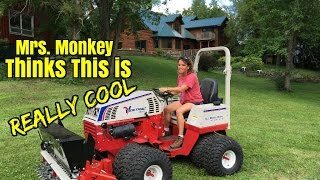 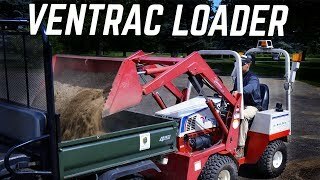 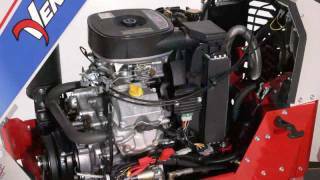 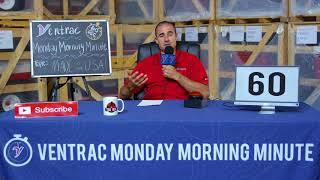 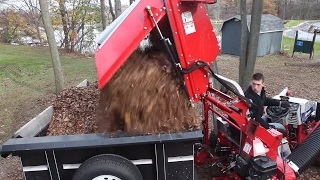 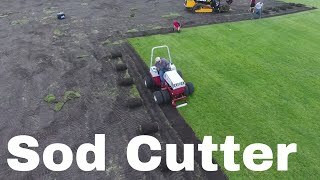 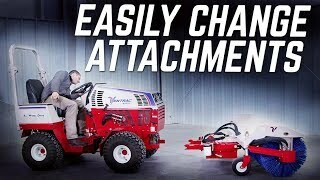 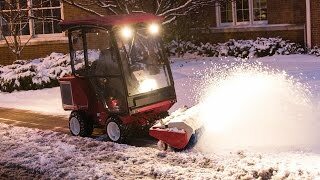 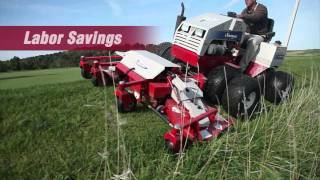 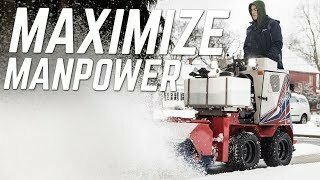 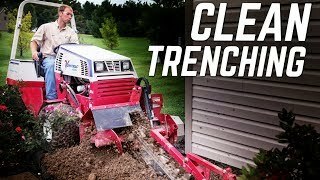 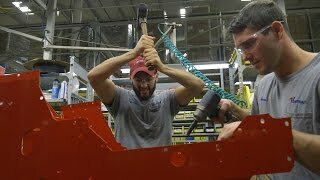 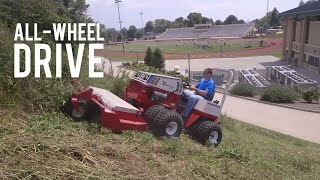 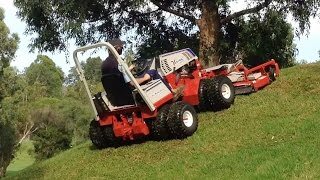 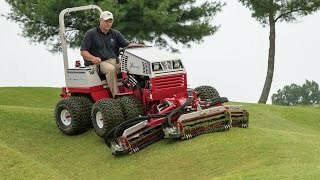 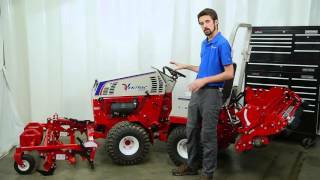 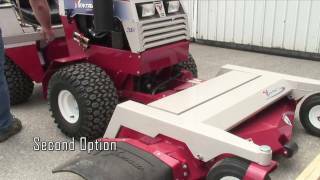 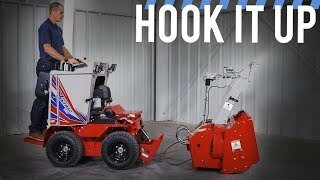 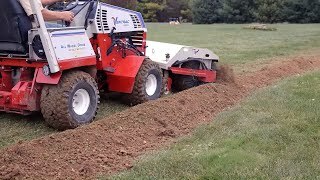 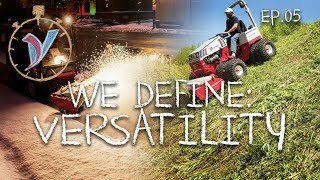 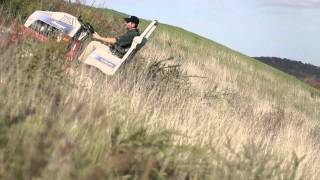 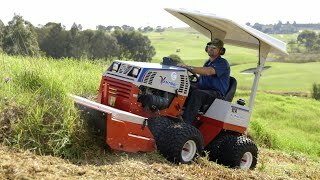 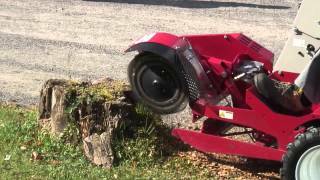 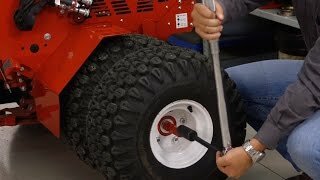 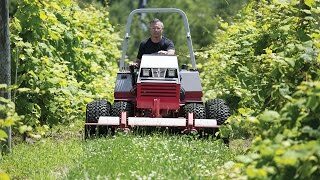 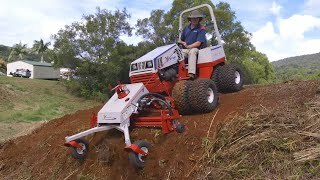 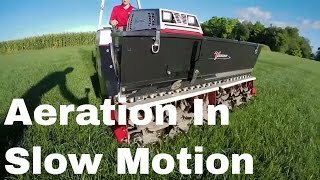 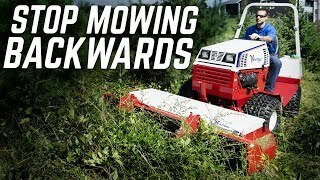 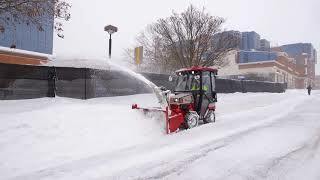 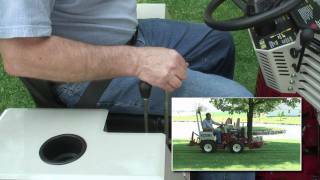 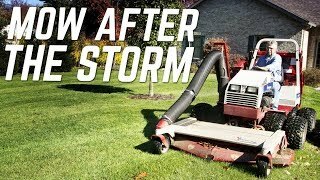 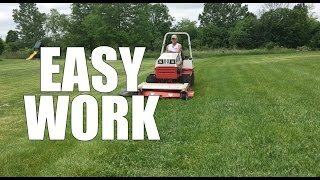 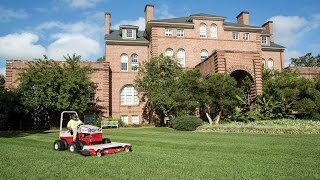 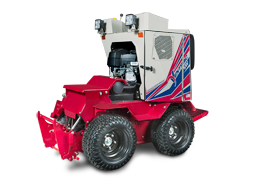 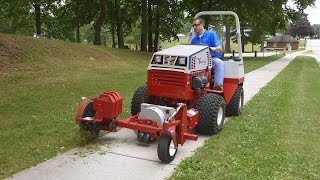 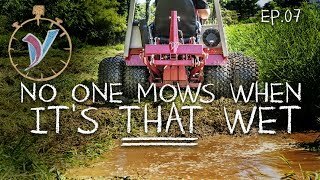 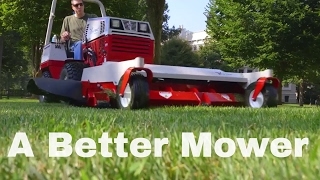 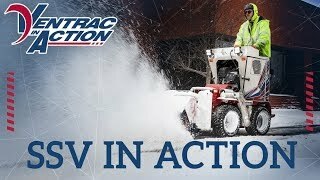 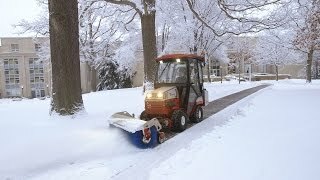 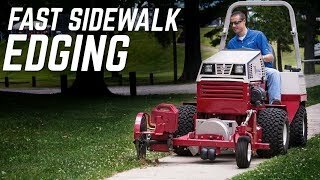 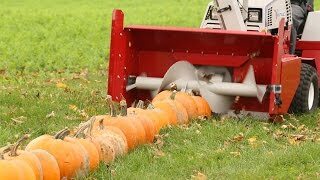 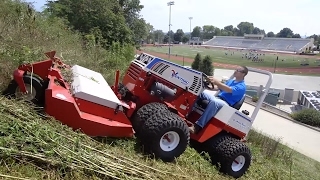 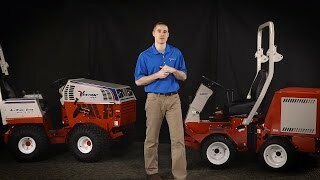 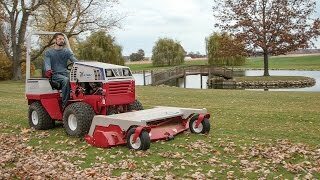 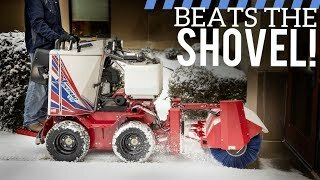 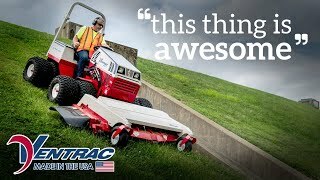 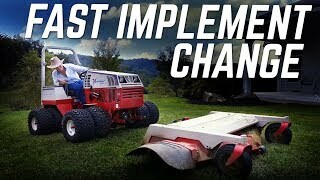 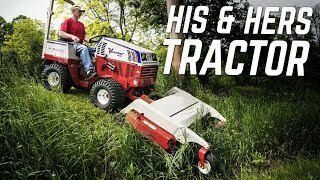 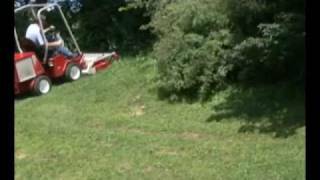 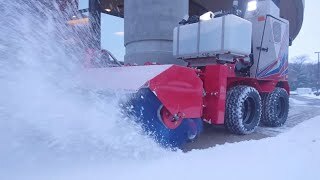 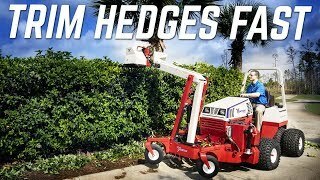 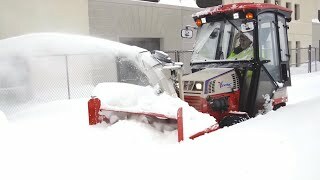 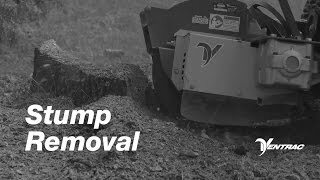 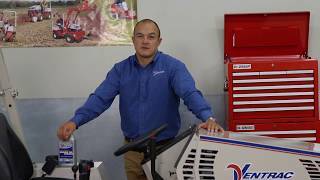 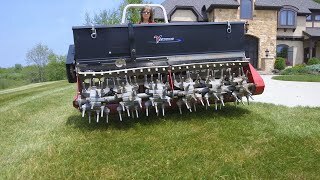 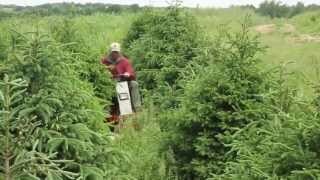 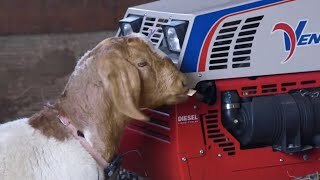 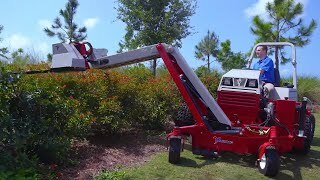 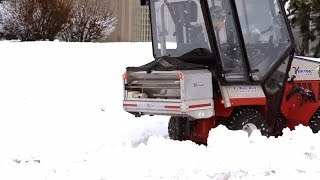 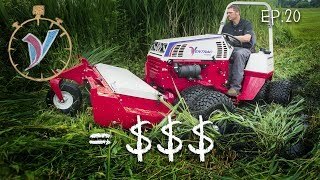 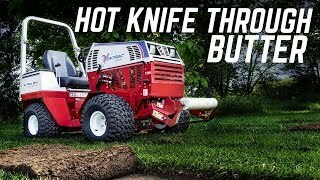 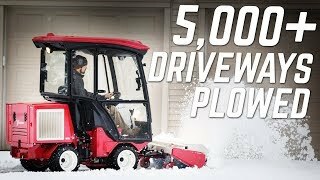 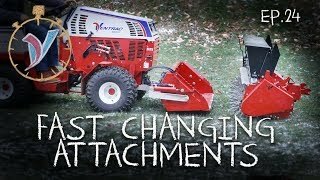 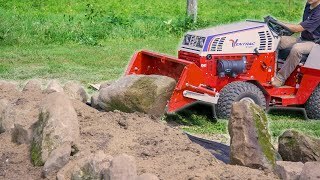 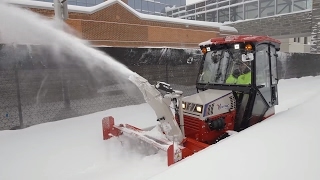 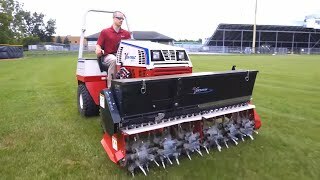 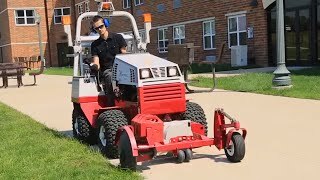 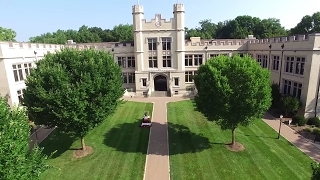 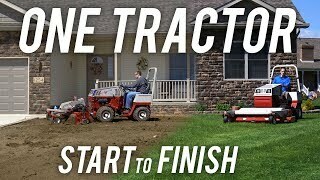 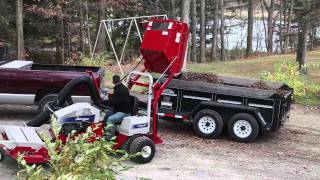 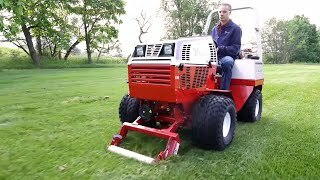 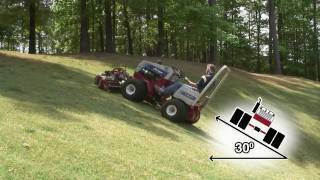 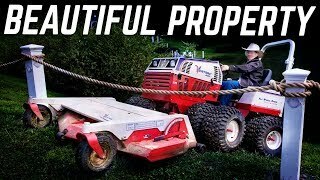 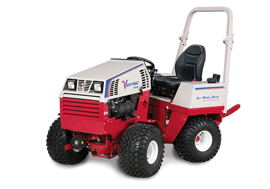 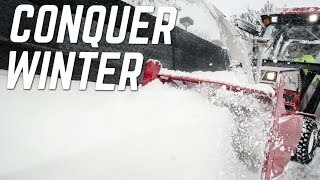 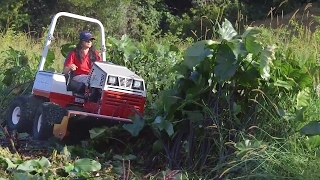 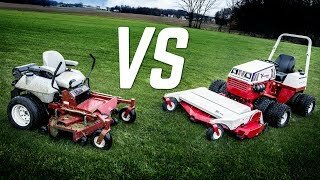 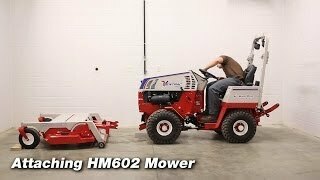 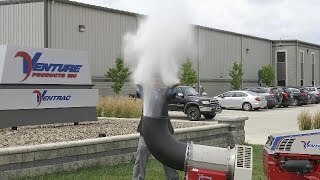 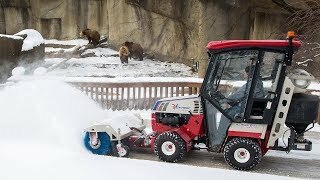 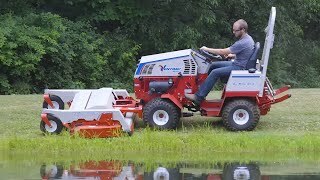 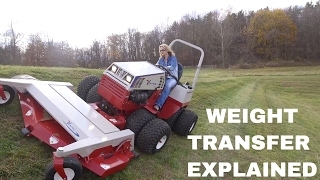 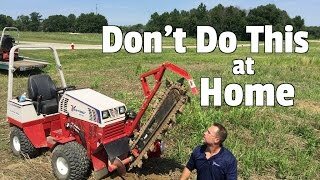 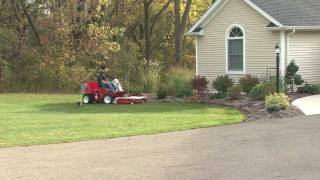 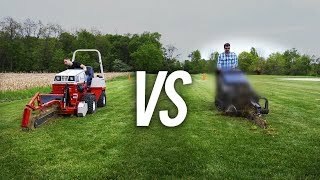 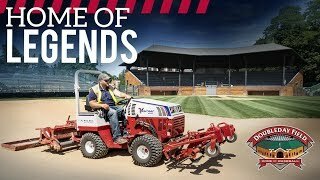 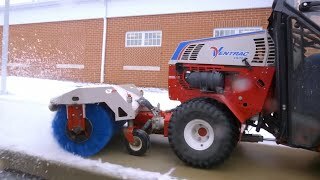 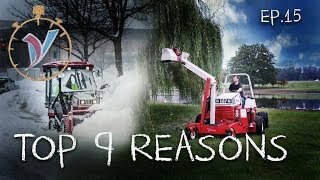 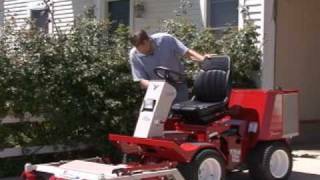 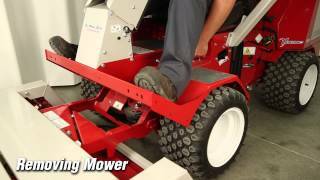 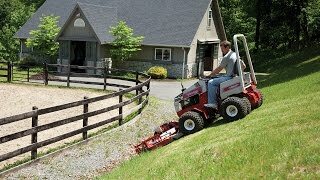 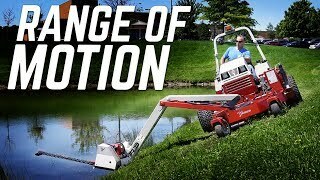 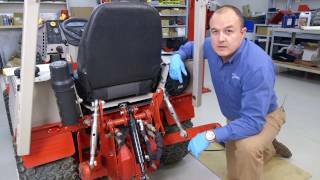 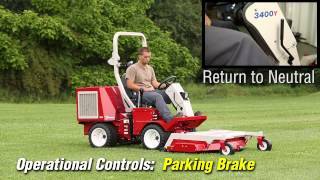 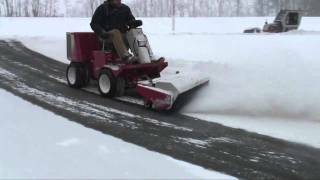 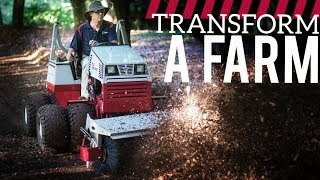 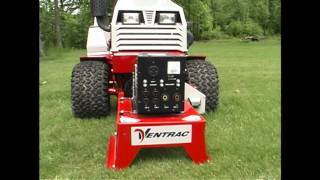 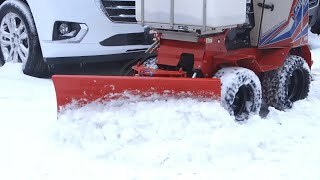 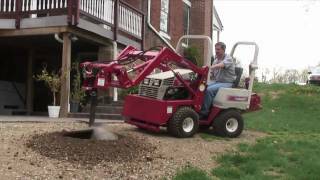 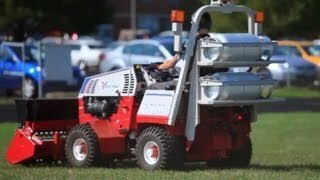 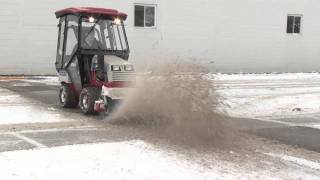 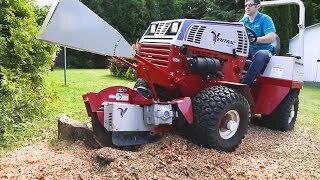 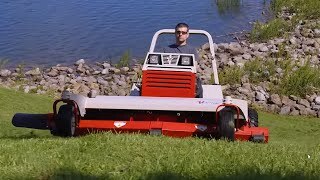 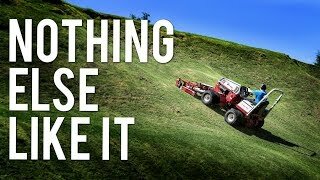 With Ventrac, Updegraff Landscaping has the ability to do a lot more with a lot less manpower by taking advantage of the many attachments that can be used on one Ventrac machine.